Atlanta IT Service offers a comprehensive suite of consulting services specific to the needs of the dental industry. We understand your need for maximum efficiency and reliability at the best value possible. 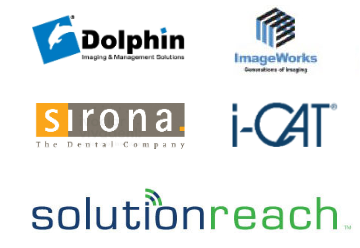 We have a combined 20 years experience with dental industry specific technologies. We provide remote support services as well as onsite technical support. Whether you need malware removal, desktop support, new computer systems or full office setups, we have the staff and the skills to assist you. 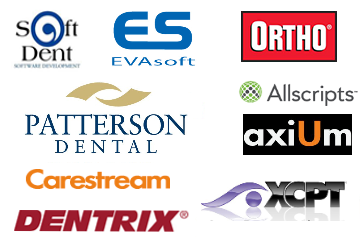 We provide support and services for numerous dental practices using Practice Management Software packages, such as Open Dental, Dentrix, Power Practice Px, PracticeWorks, Patterson Eaglesoft, and AxiUm. At Atlanta I.T. Service we sincerely believe that any incentive to present a product or solution other than its unquestionable quality is totally unacceptable. With us, the right solution is the solution that is right for you.